The US Department of Defense grudgingly released 198 photographs of detainees mistreated by US forces in Iraq and Afghanistan between 2003 and 2006, after fighting for over a decade to keep them secret. 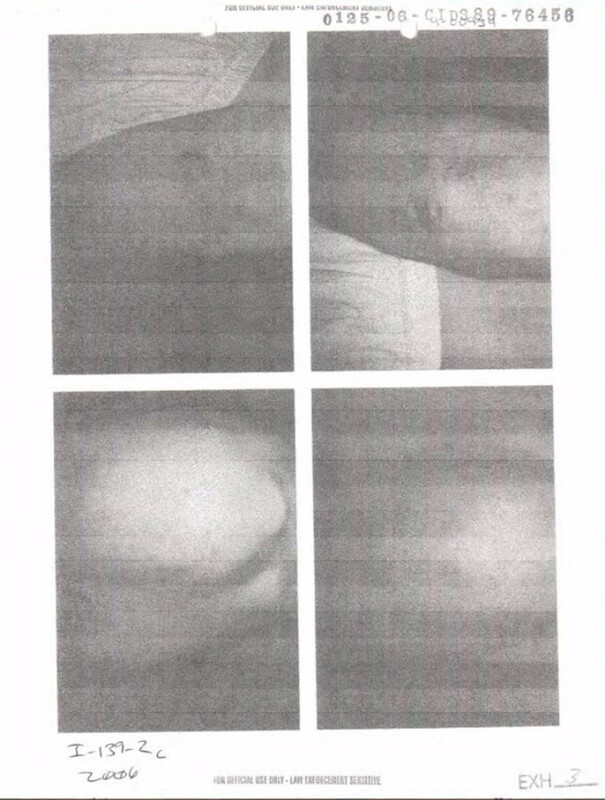 Most of the photographs are close-up body shots, showing bruises and scrapes. Black bars block out the faces of prisoners. The photos come from internal military investigations and are dated between 2003 and 2006, shortly after the US invaded Iraq under President George W. Bush. Some of the pictures in the newly released batch are disturbing. The American Civil Liberties Union, which sued in 2004 to have the photographs released, posted the images on its website Friday afternoon. The ACLU continues to push for the publication of 1,800 additional images from the investigations, which the Pentagon continues to withhold. 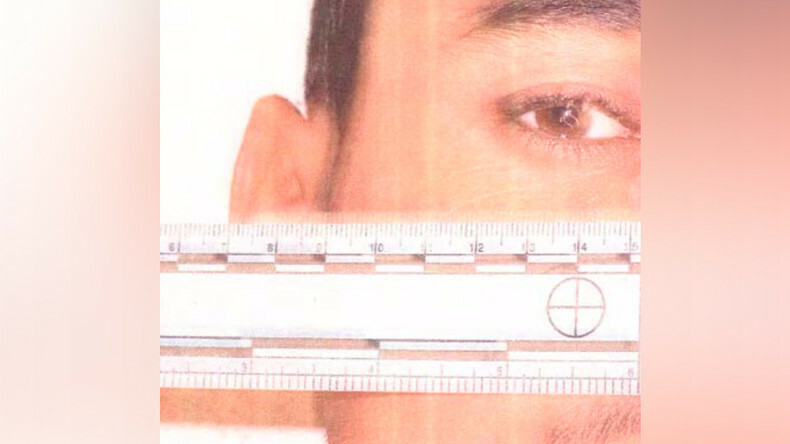 “It’s most likely the case that these are the most innocuous of the photos, and if that’s true, it’s a shadow of meaningful transparency,” said Alex Abdo, an ACLU attorney who has worked on the lawsuit to release the photos since 2005. “Today’s release illustrates just a small portion of the real-life horror story that was the US government’s practice of torture,” Naureen Shah, director of Amnesty International USA’s Security and Human Rights Program, said in a statement. Friday’s release does not include any contextual information about the photos, such as where the detainees were held and under what circumstances, or the specific abuses that were being investigated. The ACLU sued to obtain the photos after images of US personnel torturing prisoners at Iraq’s Abu Ghraib prison were leaked in 2004. Lawyers for the government have maintained that the release of the images could do “grievous harm to national security” because terrorists could use them as propaganda against the US. President Barack Obama intended to release all of the images in 2009, but changed his mind after objections from the Iraqi government and the top US military commander in the country. Last November, Defense Secretary Ash Carter decided to approve the release of the 198 photos. The release was expected at the end of January, but the Pentagon claimed delays due to a snowstorm that blanketed Washington, DC the week prior.